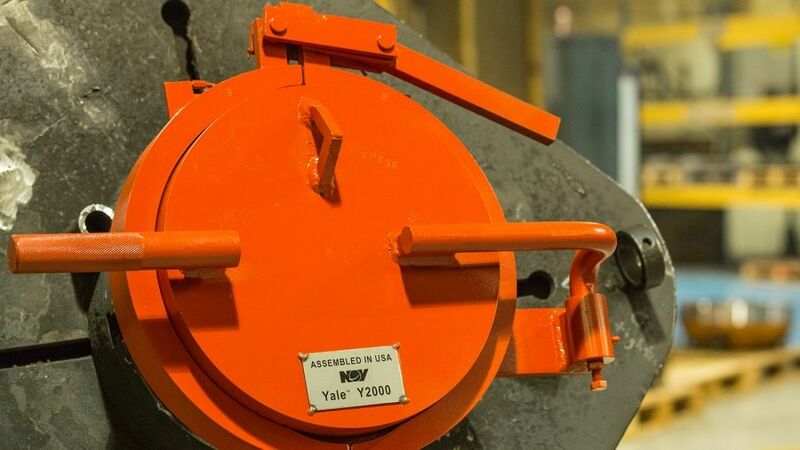 Our YaleTM Y-2000 is a clamp-style closure that is designed specifically for pipeline applications, currently 6" through 24". The operation is simple, safe, does not require special tools and does not require the operator to place himself in harm’s way during any step of the opening process. Our standard design codes are ASME B31.4 and B31.8. Our Y-2000 is the perfect alternative to the traditional threaded closure.